After Birankai Summer Camp, several of us traveled to Portland and then north to Seattle for more classes with Yoko Okamoto Sensei of Aikido Kyoto. These videos are from a session at Seattle Aikikai, a thriving dojo run by Malory Graham Sensei. A big thanks to Okamoto Sensei for her inspiring teaching and dynamic presence during her visit! See you in Oregon next year! The mats are rolled up, the weapons have been packed away and we’re sore and tired — from dancing up a storm last night! Camp 2014 is over, but we’re happy to report that we’ll be back in the Northwest again for Camp 2015. More Summer Camp photos here and videos on Youtube in the days to come — I’ve got to pack! Our last full day of camp and we’re trying to squeeze few last bits of information into our brains as we push our bodies to the limit. Lots of good friends and great training! Dan and teacher tests tonight had everything we’ve come to expect from Birankai Aikido tests: Racing ukes, strong training and spirited debate in the examination committee. But one thing missing was a familiar face at the shihan table: Jack Arnold Sensei of Aikido Daiwa. Arnold Sensei passed away this year and his powerful Aikido, sense of humor and link to our Birankai roots is sorely missed. A moving tribute to Arnold Sensei by Dennis Belt was published in the Summer Camp print issue of Biran and will be posted soon. RIP, Arnold Sensei. 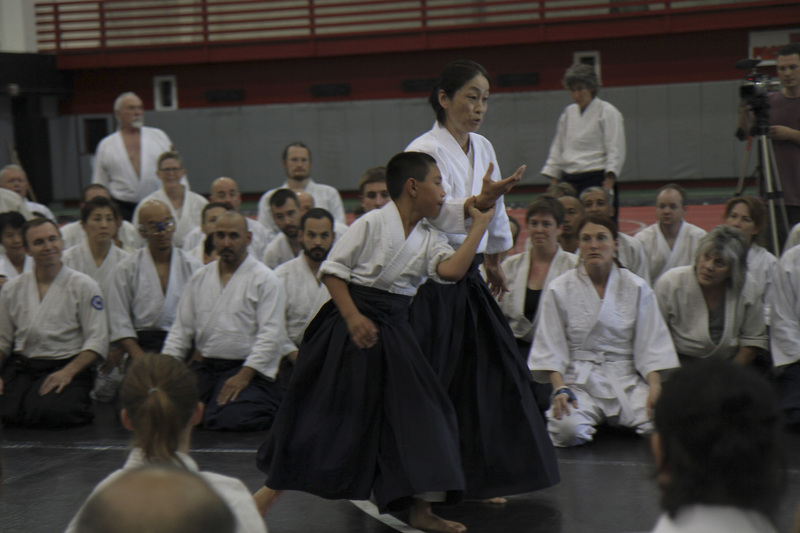 Lots of powerful Aikido from young people at this year’s Birankai North America Summer Camp! Many of these kids are second-generation Aikidoists growing up in the art and are great to train with. It wasn’t exactly Germany v. Brazil, but the annual Birankai North America softball game pitting the East Coast against the West this year was a bit of a rout. It’s not really important who won or lost, but let’s just say certain issues of time zone, jet lag and cultural acclimatization had one side at a distinct disadvantage this year. We’ll be back to spank you next year, West Coasters! Yoko Okamoto Sensei of Aikido Kyoto has been teaching a series of interesting classes at Birankai Aikido Summer Camp, with a focus on establishing a solid axis of movement. Her high energy and sense of humor make for an great class! Outstanding class with Neilu Naini Sensei of Clallam Aikikai to start Birankai North America Aikido Summer Camp 2014. It’s nice and cool (by East Coast standards) in Forest Grove, Ore., although we’re generating a bit of heat on the mat! More videos at the BiranOnline channel on Youtube and more to come as I wrestle with the balky wifi! Jenny Flower Sensei of Athens Aikido and our friends at Hellenic Birankai are producing some great videos lately, including the one above of a “tiny tigers” kids class. See also the seminar-length videos below of Robert Savoca Sensei of Brooklyn Aikikai, Didier Boyet of Tokyo and Juba Nour Sensei of Baja Aikido. New video: Camp this week! 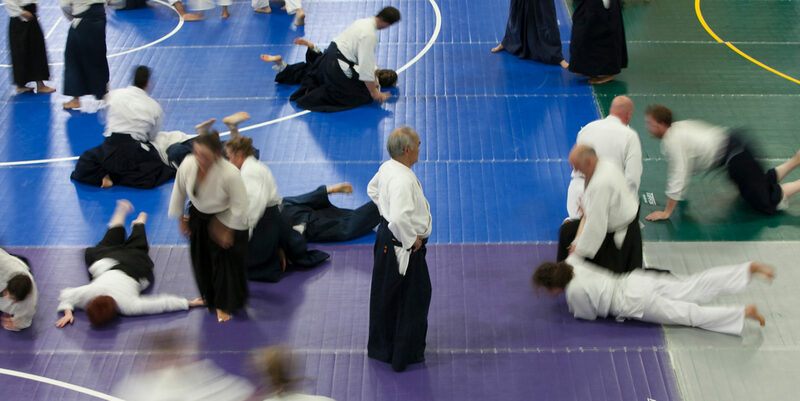 Only four days until Birankai Aikido Summer Camp in Oregon! 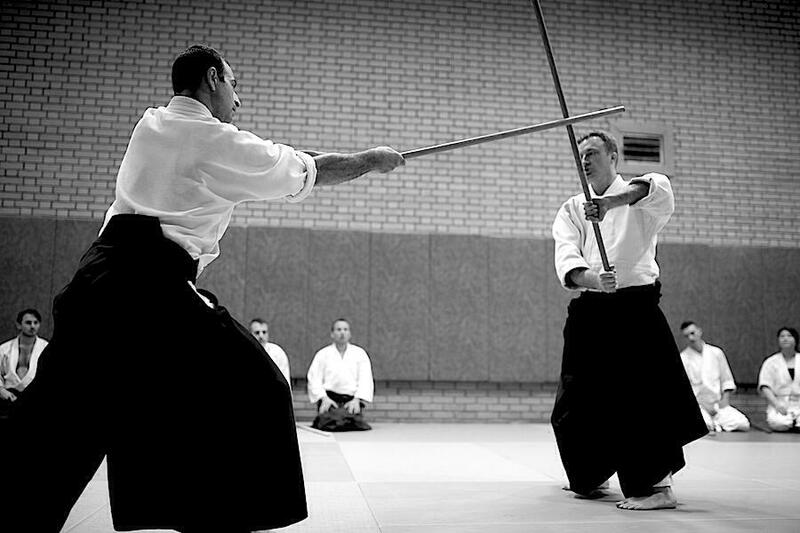 It’s not too late to register or plan a trip to this year’s camp, featuring Yoko Okamoto Sensei of Aikido Kyoto and a roster of Birankai Aikido shihan and senior teachers. If you’re already booked for camp, don’t forget to bring the necessities: A laundry bag, detergent pods, incense to freshen your room, a bottle/wine opener, plenty of athletic tape and festive clothes for the party and pub night! Thanks to Green River Aikido for sending along some great video of Kathy Stier Sensei as part of our new Birankai Aikido Video Project. Several of the videos have also been added to the new “Women of Birankai” playlist. See the rest in the “Uploads” section of the BiranOnline Youtube channel. Kathy Stier Sensei has been practicing Aikido for more than 25 years and runs Green River Aikido with her husband, Dave Stier. Their dojo, in Greenfield, Mass., is beautiful with Zen garden-style landscaping out front.